It’s week 5 of our fantastic Summer SALEabration! It’s so nice to get these items on sale during the summer when you have time to print them & do your planning. Scroll down to the end of the page to find the stores who are linking up this week or go to Teachers Pay Teachers and search for saleabration. Have a great week! 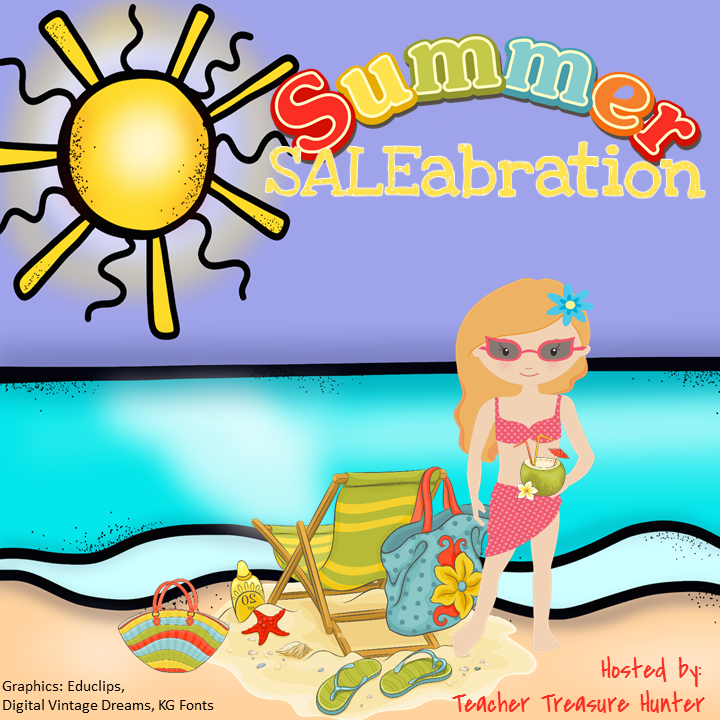 « Summer Saleabration Week 4 – Save big on teaching resources!